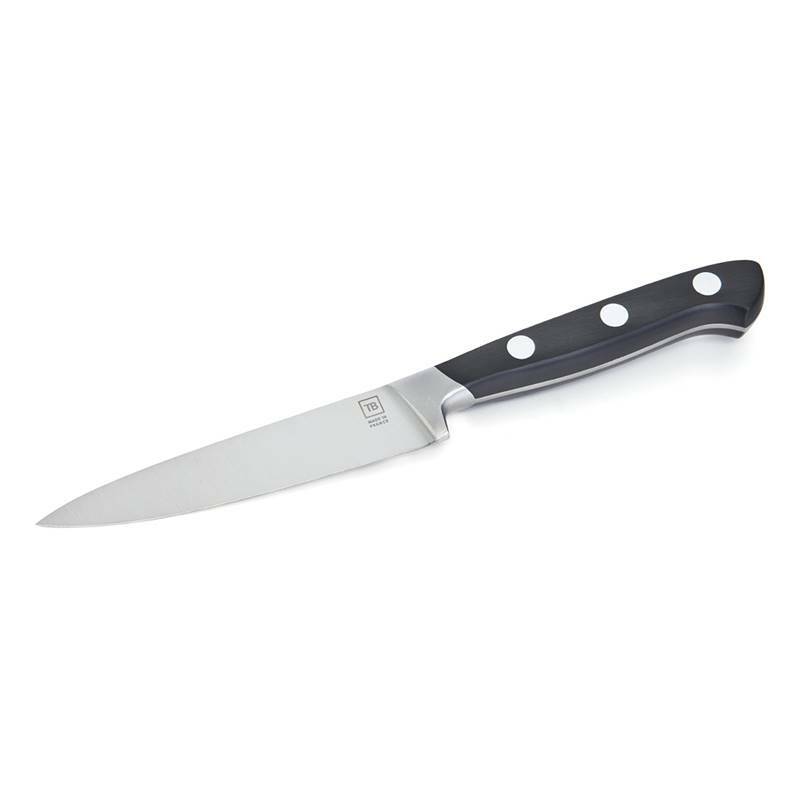 The short blade of this French professional knife ensures great efficiency when you have to mince or chisel any type of food. 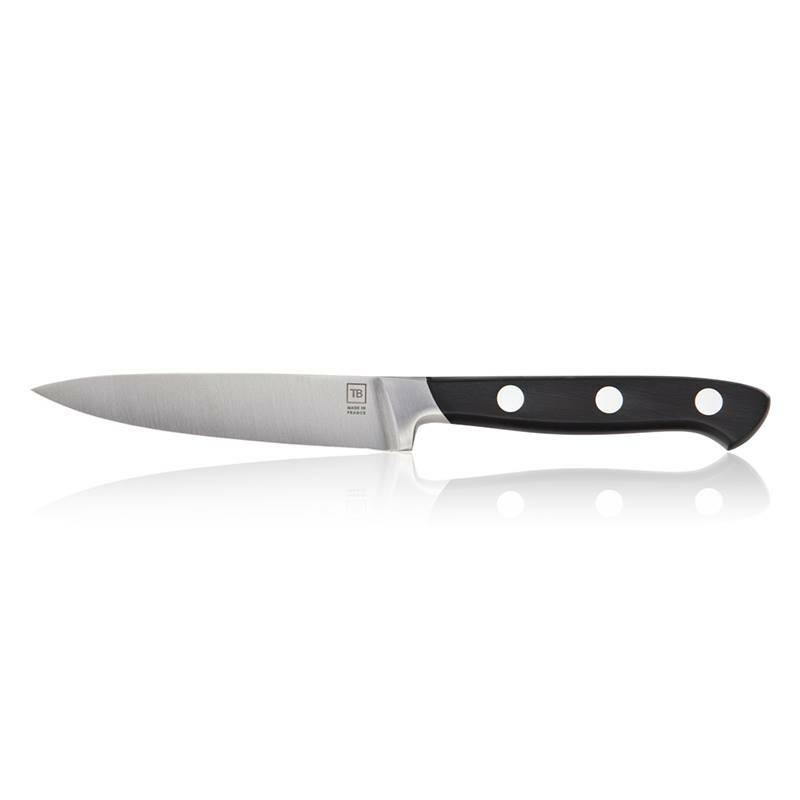 The ergonomic design of the polymer handle of this paring knife ensures a comfortable grip. 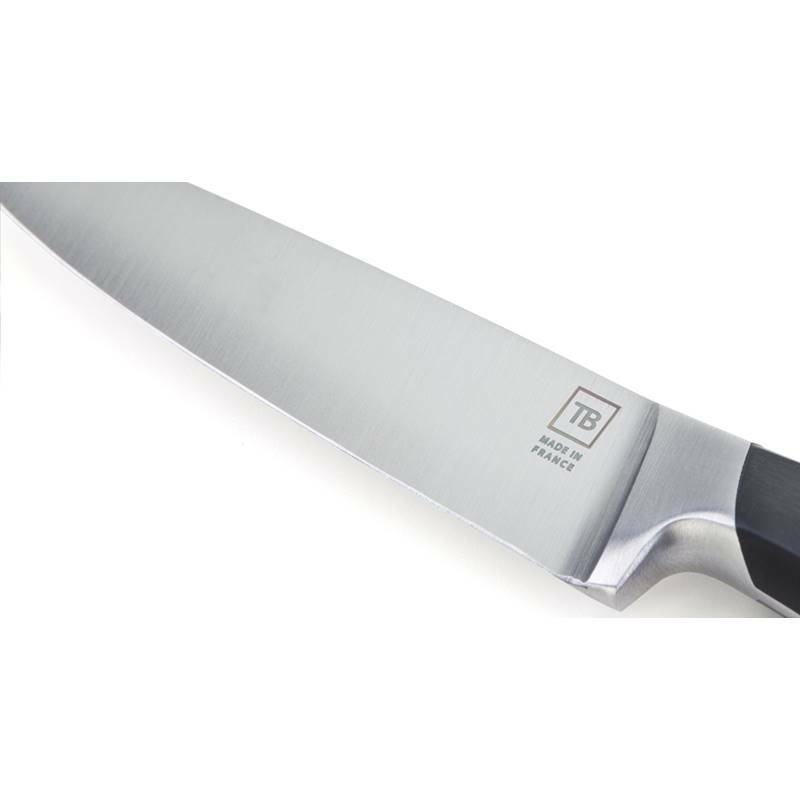 The know-how of TB Groupe enables them to create, design and manufacture performing French knives to meet the always-growing expectations of the cooks. 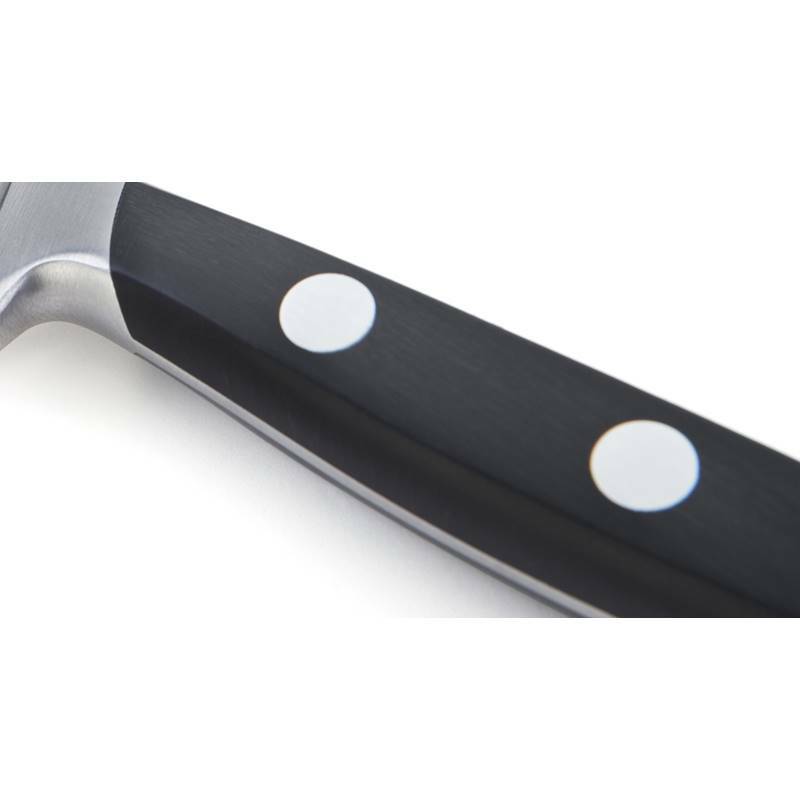 With this heritage, the French cutler Tarrerias-Bonjean manufactures innovating kitchen knives with professional quality, manufactured with high-end materials. 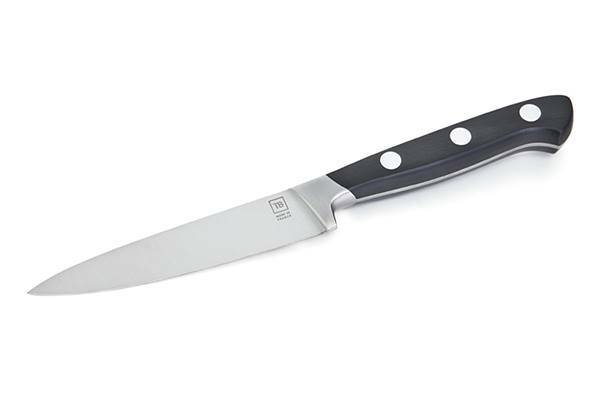 The blade of this Made In France paring knife can be personalised by laser engraving up to 30 characters.